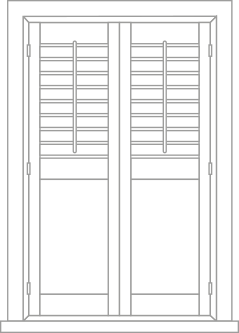 The Beautiful Shutter Company supply & install Plantation Shutters for a look that is timeless & elegant. 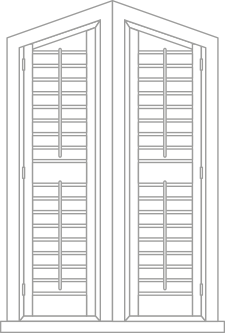 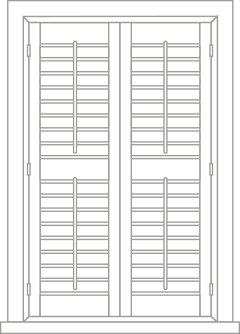 Stylish, Elegant available in a range of irresistible colour’s and finishes it is time to transform your windows or doors with our signature Plantation Shutters. 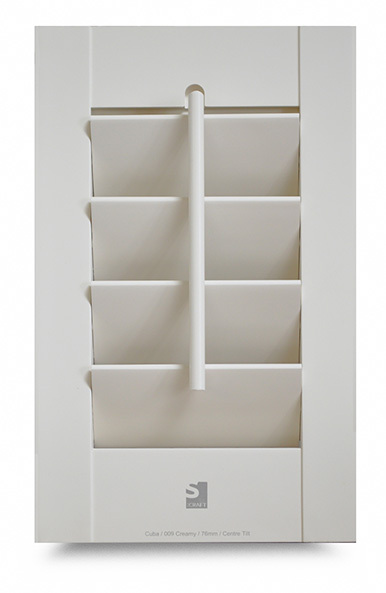 In a range of different styles, colours and materials that will blend into your home interior & architecture. 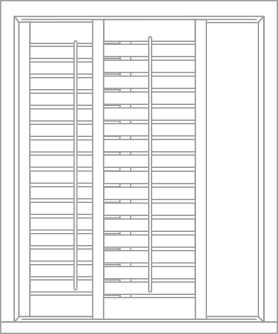 Create a feature of your windows and control the light to suit your mood with a simple adjustment of the louvres when privacy is required. 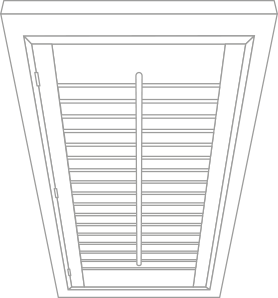 They’re both stylish and practical keeping your room warm in the winter & cool in the summer. 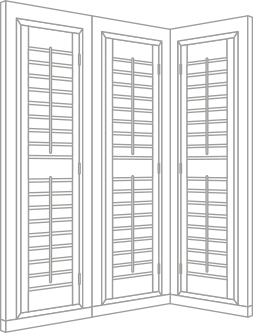 Plantation Shutters make your property look beautiful from the inside and outside what is more, they may increase the intrinsic value of your house as they are long lasting.